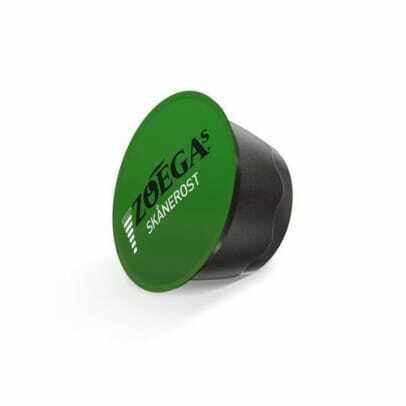 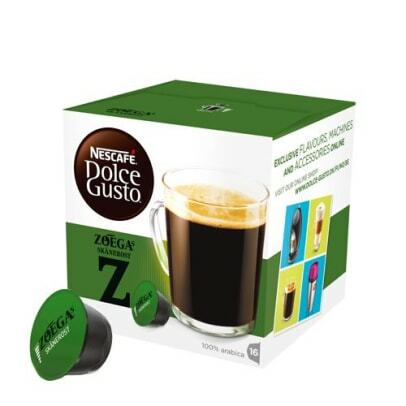 Zoégas Skånerost from Dolce Gusto is made from exquisite Arabica beans from East Arica, Brazil and Central Amerika. 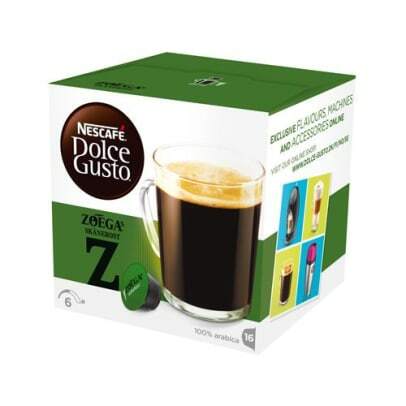 The beans are dark roasted and gives the taste some sharpness and a touch of bitterness with notes of dark berries. 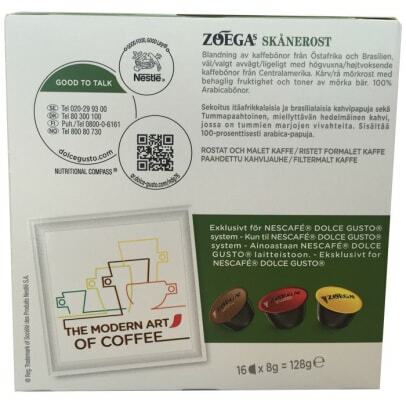 Try this and experience all the flavours in Zoégas Skånerost.